Benefit from the experience of a specialist in motorhome travelling who reveals his preferred base camps. 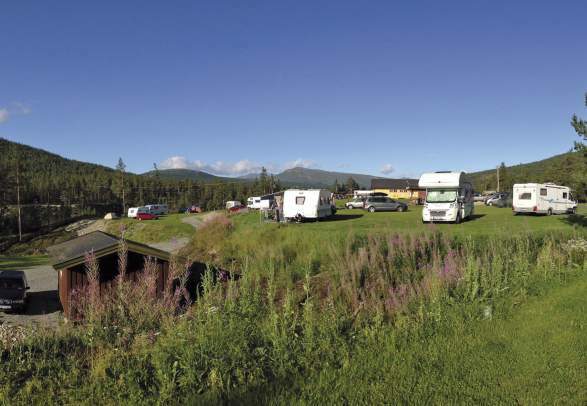 Numerous camping grounds all over Norway are specially created for motorhome and caravan enthusiasts. 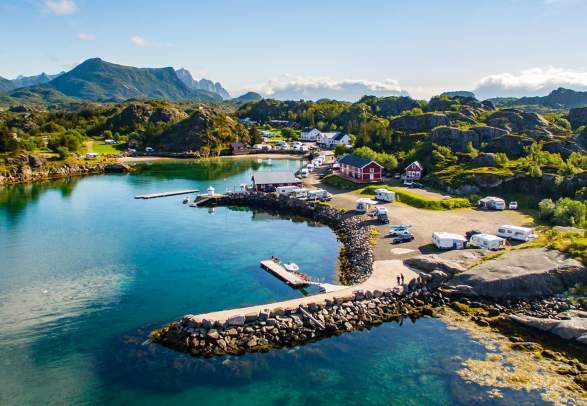 The German geographer and travel journalist Dr. Thomas Kliem visited Norwegian camping sites to write the guide “Norwegen mit dem Wohnmobil”. Here, Kliem, who also runs the website reisemobil-routen.de (only in German), shares the top locations he thinks are especially suited for the needs of your rolling castle. Please check the respective links for updated offers. Dr. Thomas Kliem has since long made a living out of his passion for travelling. He is the editor and publisher of several travel guides (in German) for motorhome and caravan enthusiasts, all on the publishing house Bruckmann. Dr. Thomas Kliem has since long made a living out of his passion for traveling. He is the editor and publisher of several travel guides (in German) for motorhome and caravan enthusiasts, all on the publishing house Bruckmann. Situated directly by Norway's biggest lake Mjøsa, and not far from Lillehammer’s historic city centre and the open air folk museum Maihaugen. Situated directly by Norway's biggest lake Mjøsa, and not far from Lillehammer’s historic city center and the open air folk museum Maihaugen. Good facilities, great atmosphere, and close to the interesting Valdres open-air folk museum. 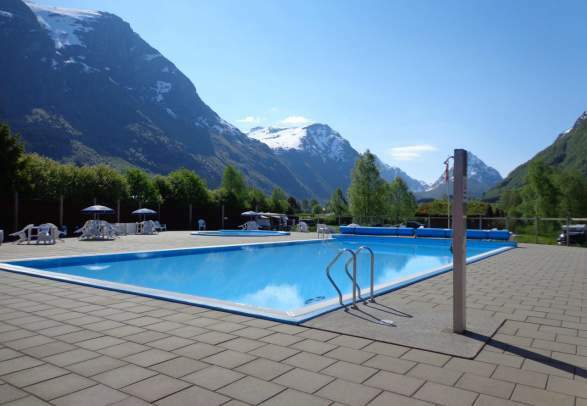 Friendly staff and an ideal point of departure to discover Jotunheimen national park. A clean and quiet camping site situated near a relaxing beach with varied maritime activities. An excellent campsite situated near a beautiful bay with great fishing possibilities. A marvellous spot for fully enjoying the midnight sun. Beautiful nature with an unusually white sand beach. A marvelous spot for fully enjoying the midnight sun. Beautiful nature with an unusually white sand beach. A good place to relax. Excellent facilities for motorhomes, and close to beaches and a coastal path. The camping ground is located directly by the fjord and offers a scenic view, especially when cruise ships enter the Geirangerfjord. The camping site is an ideal base for hiking to the famous mountain plateau Preikestolen. A well-thought-out camping site that also offers rewarding activities. The interesting city of Kristiansand is not far away.